Updated Multi-Family across from sandy beach! 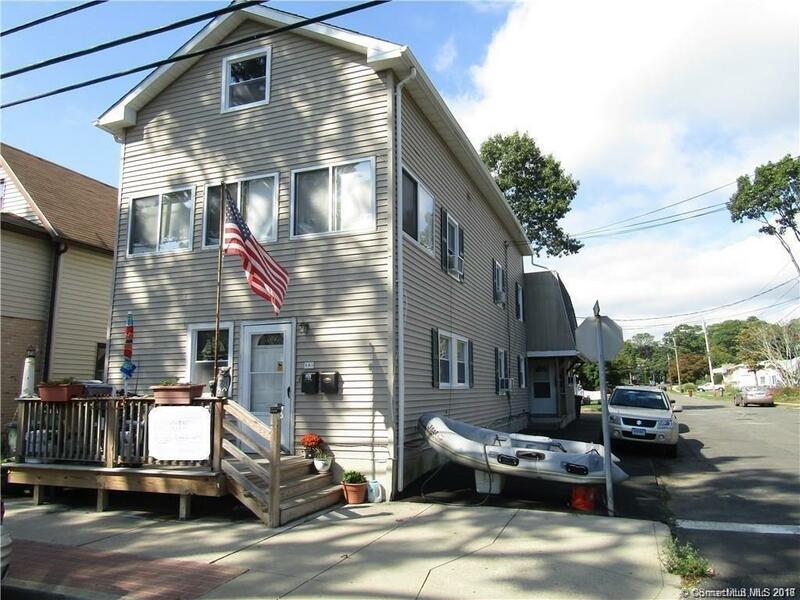 Great investment or opportunity to live in one unit and rent out the other. Spacious front unit features 4 bedrooms and 3 full baths, can also be used as upper level in-law with separate entrance. Rear unit features 3 bedrooms and 1.5 baths with off-street parking.